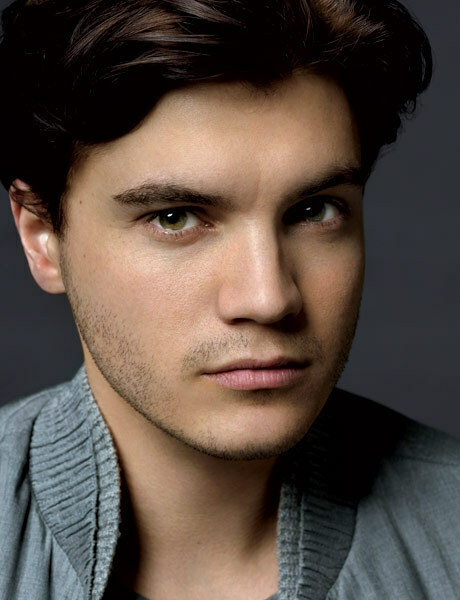 Emile Hirsch's role in The Dangerous Lives of Altar Boys earned rave reviews and signaled the emergence of an exciting young talent. Hirsch grew up in California and began acting in his teens. Other films include The Emperor's Club and The Girl Next Door.